There’s no question that Donald Trump is one of the world’s most polarizing figures, loved and hated in equal measures by citizens of the United States and internationally. 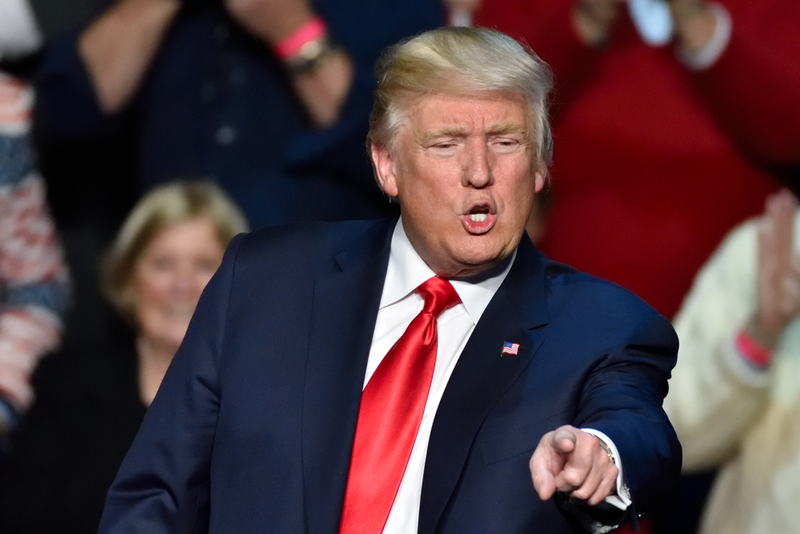 His unique approach to politics and leadership has won him both acclaim and criticism from members of the public and his contemporaries, and predictions around his success as President typically range from ‘making America great again’ to the apocalyptic. But how good is Trump as a manager? He may be the President but he is still the leader of a team in the classic sense – he has employees, colleagues and a team that he must manage effectively in order for the business (in this case, the government) to run smoothly. Of course, Trump clearly has strong experience and ability as a businessman, and this by no means makes him a poor leader. However, it does highlight areas where he could perhaps improve, and make the Republican party a stronger and more stable place to work. John is a writer and designer with a particular interest in visual content and graphic storytelling. He has a wide range of interests, from personal growth and well-being to business, leadership and entrepreneurship. His posts tend to focus on business culture, modern leadership and the balance between personal and professional well-being.